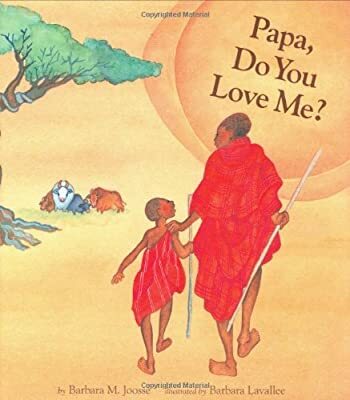 Books Set In: Papa, Do You Love Me? Author: Joosse, Barbara M. Set In . . . Description: This follow-up to the best-selling Mama, Do You Love Me? (over one million copies sold in 15 languages!) captures the universal love between a father and child. Set in Africa and featuring the Maasai culture, the beautiful watercolor illustrations, lyrical text, and enduring message are sure to make this another instant classic.